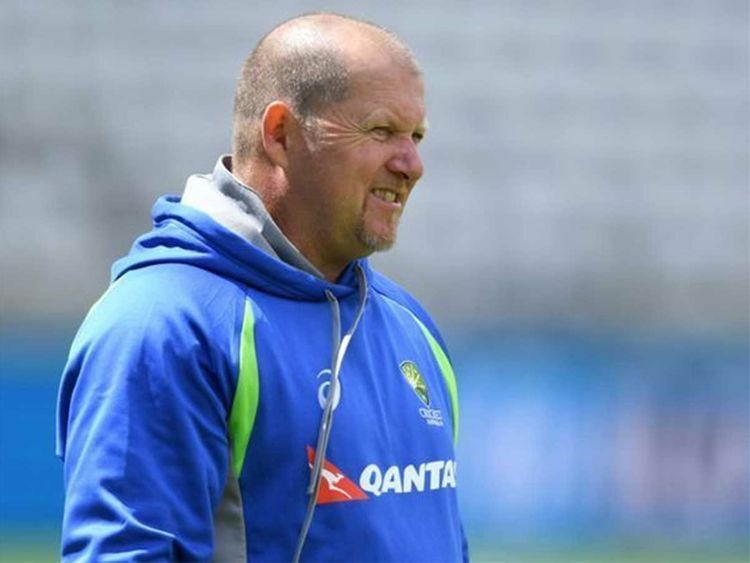 Melbourne: Australia bowling coach David Saker has resigned less than three months before the team's World Cup title defence in England. Governing body Cricket Australia said Saker, who succeeded Craig McDermott in 2016, had resigned "effective immediately" and would be replaced by Troy Cooley for upcoming one-day international series against India and Pakistan. While Australia completed a dominant 2-0 test series win over Sri Lanka earlier this week, the team's bowlers have been under fire during a disappointing home summer. They were upstaged by India's potent seamers in a 2-1 test series loss to Virat Kohli's team, Australia's first defeat to an Asian side on home pitches. Head coach Justin Langer said he and Saker had been talking about his position for several months. "David and I have had ongoing discussions over the past nine months about his role with the team, and we agreed it's the right time to head in a different direction in the best interests of the team," Langer said in a statement on Thursday. Saker took the unusual step of publicly criticising his bowlers in the fourth and final test against India in Sydney last month, revealing discord with staff over tactics. He finishes with a mixed record, having helped Australia to big test series wins at home to Pakistan (2016/17) and England (2017/18) but also having overseen demoralising home defeats to South Africa (2016/17) and India recently. Saker said he had enjoyed "working closely with a great group of fast bowlers" and would look forward to a new coaching role. The 52-year-old enjoyed his greatest international successes in charge of England's bowling, helping Andrew Strauss's side to a breakthrough Ashes win in Australia in 2010/11 and Alastair Cook's team to a rare test series win in India in 2012/13. CA said it would confirm the coaching set-up before the World Cup starts in England at the end of May.